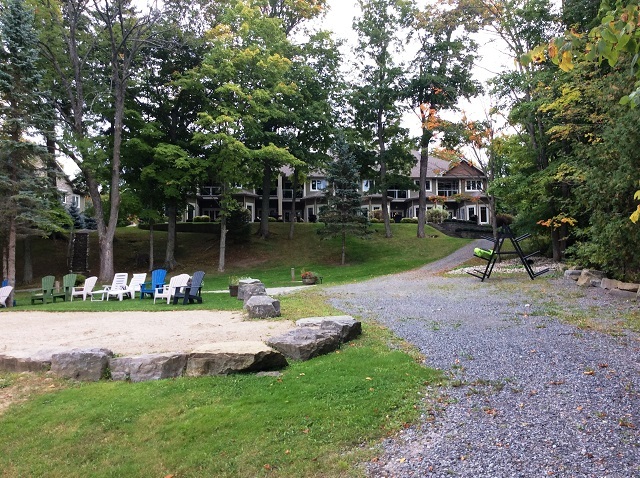 Welcome to Wolfe Springs Resort! 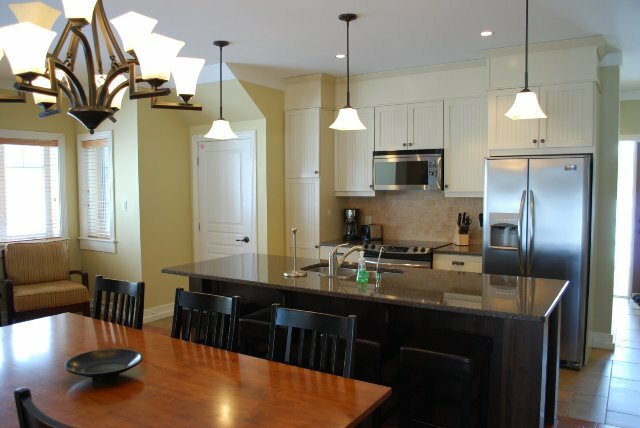 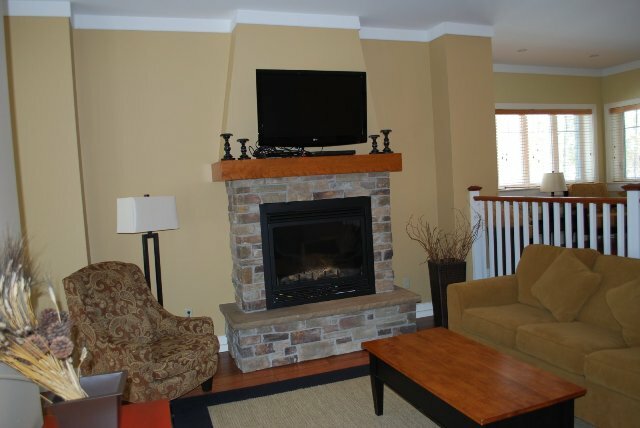 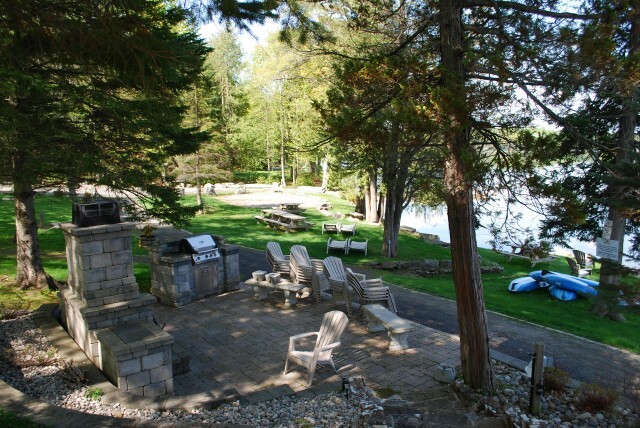 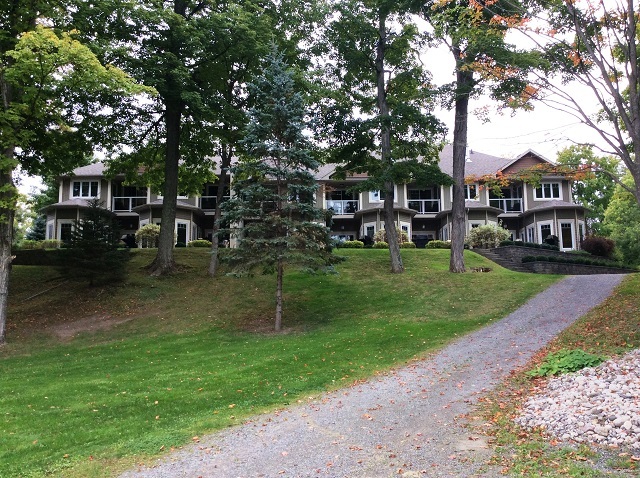 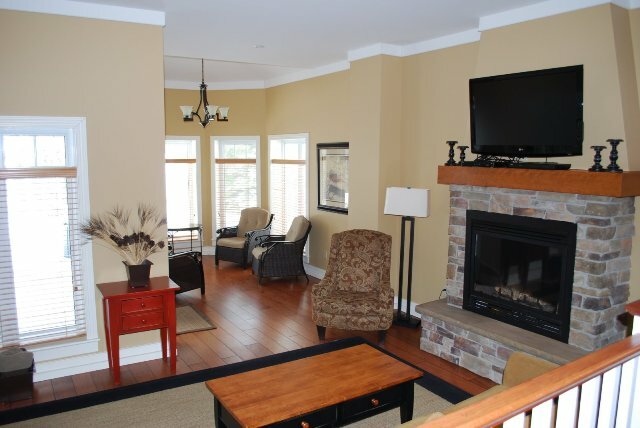 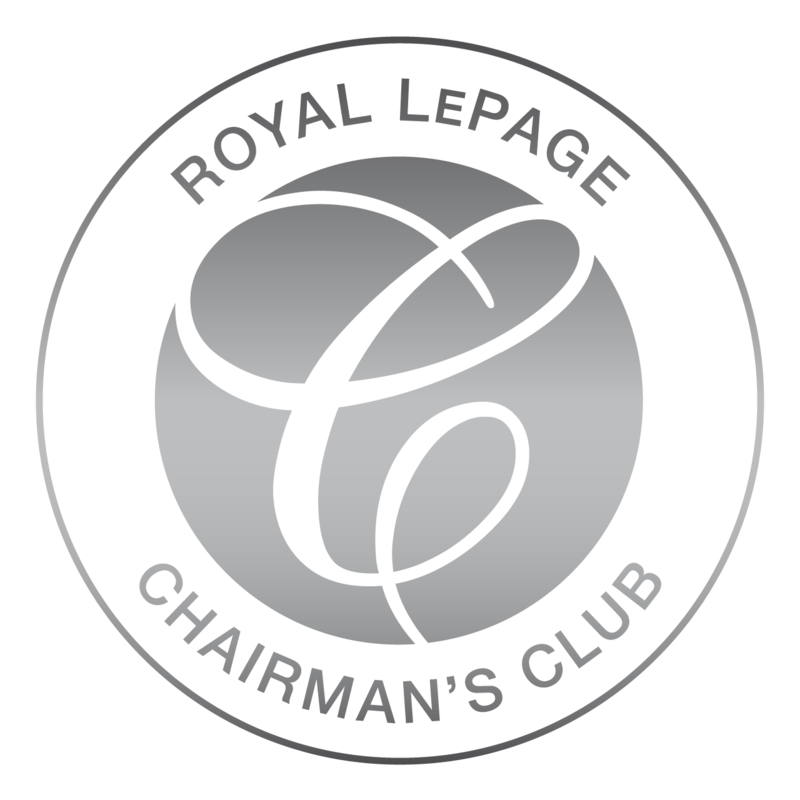 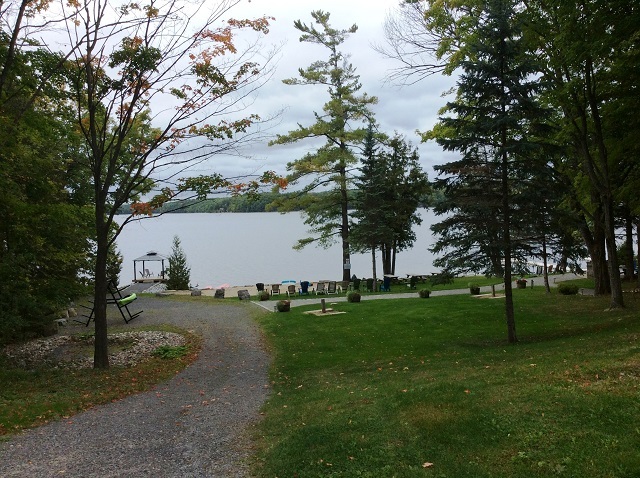 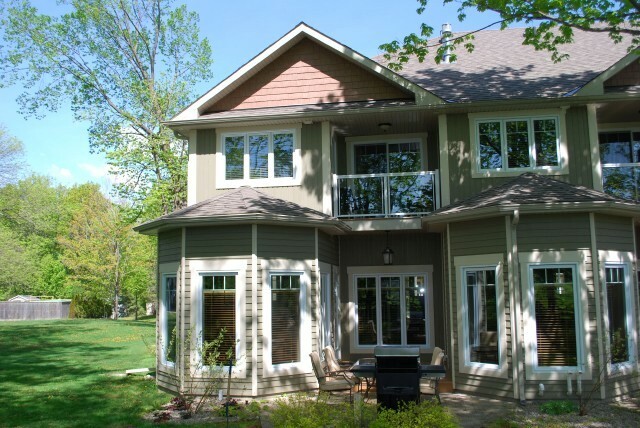 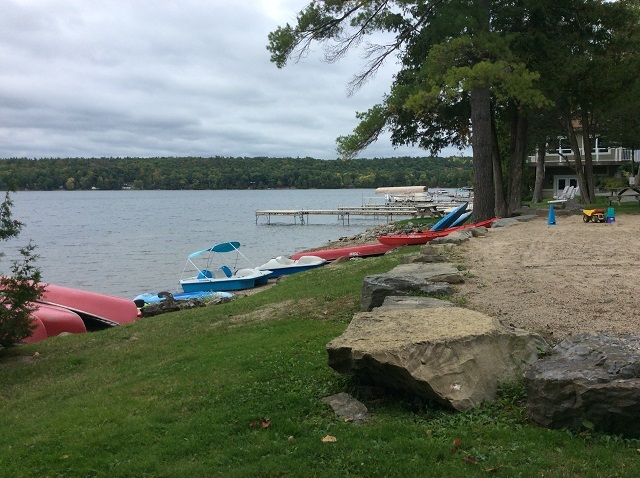 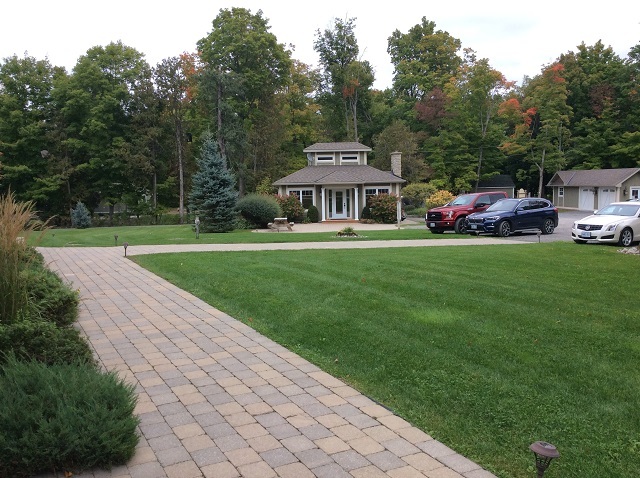 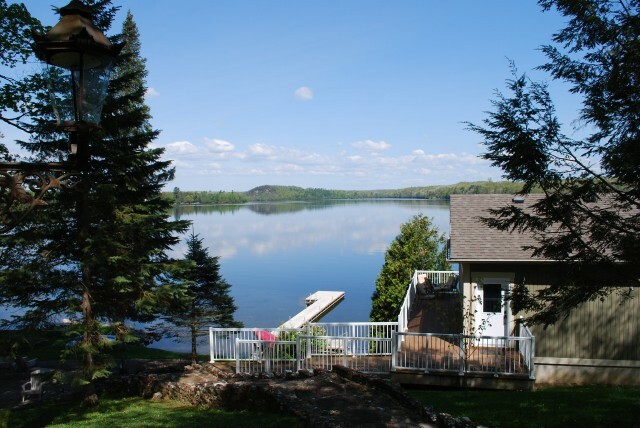 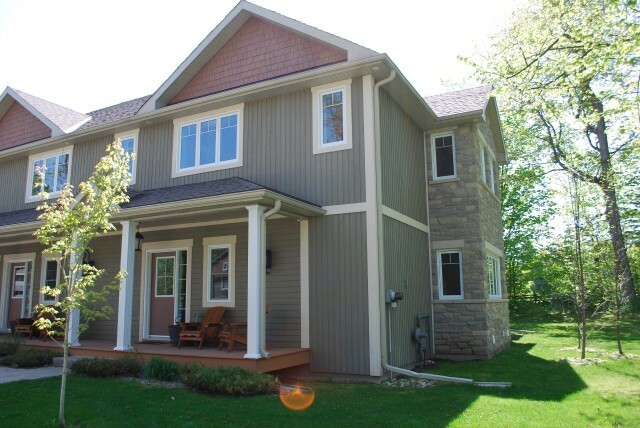 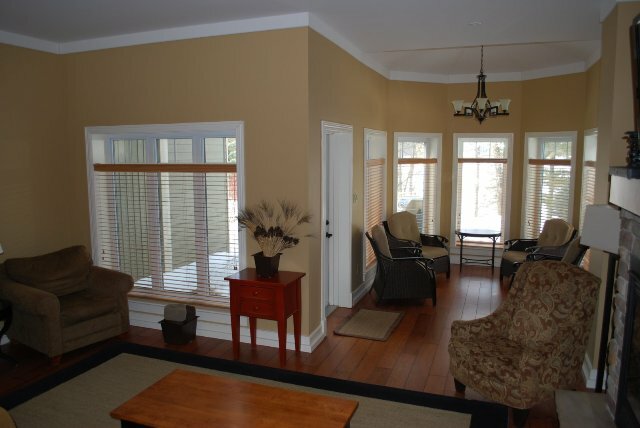 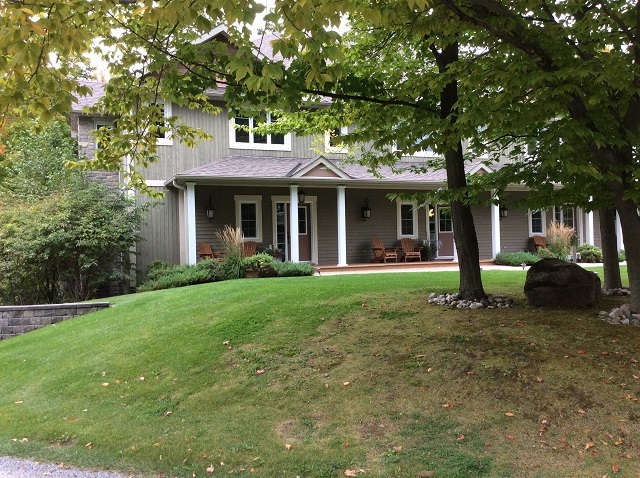 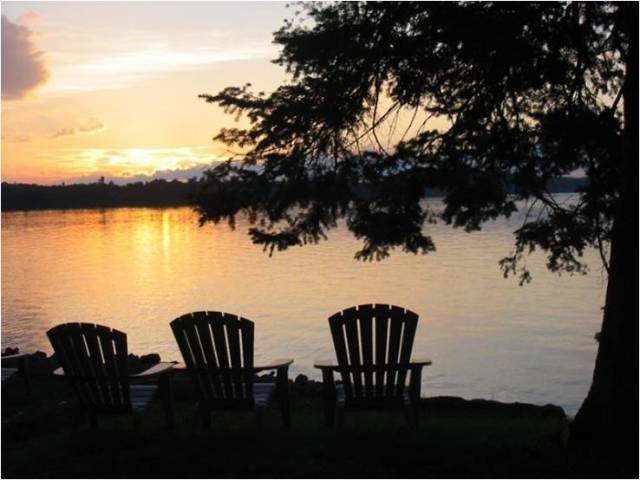 Enjoy fractional ownership at this 4-season vacation property with the use of all resort amenities and enjoyment of beautiful Wolfe Lake near Westport, Ontario. 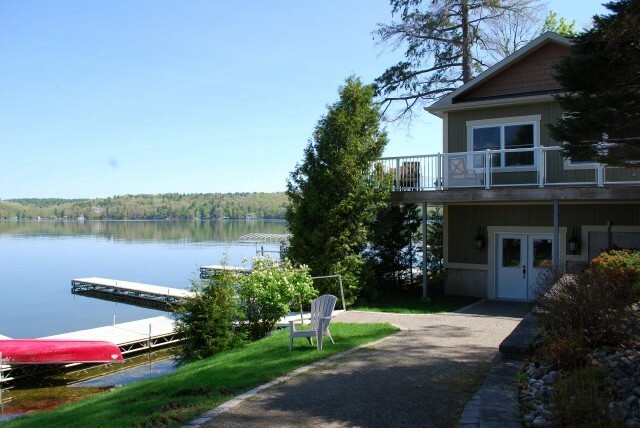 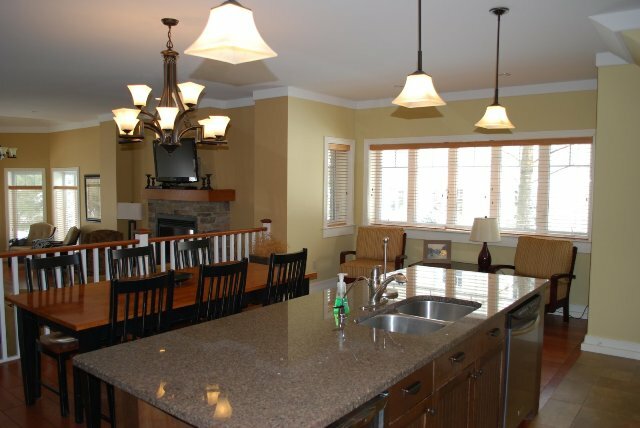 This two-storey, end unit villa features 2 bedrooms, 3 bathrooms, large kitchen with granite counter tops, stainless steel appliances, sunken living room with propane fireplace and views of the water. 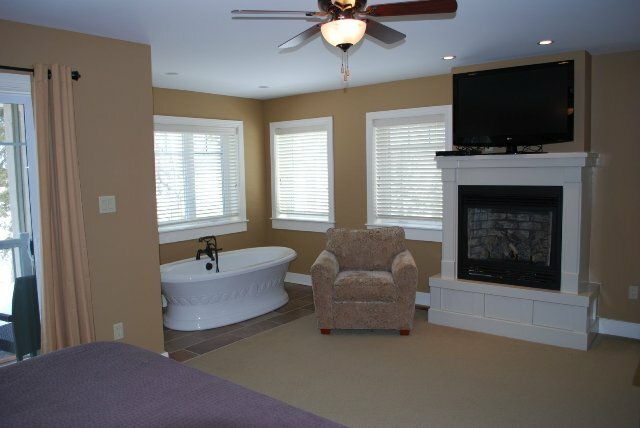 The master bedroom on the upper level is expansive and features a soaker tub and ensuite bath. 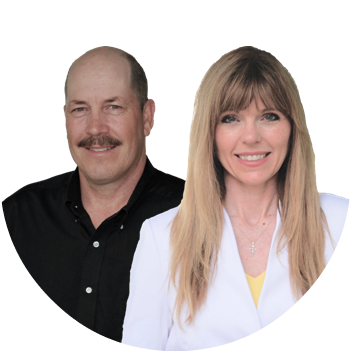 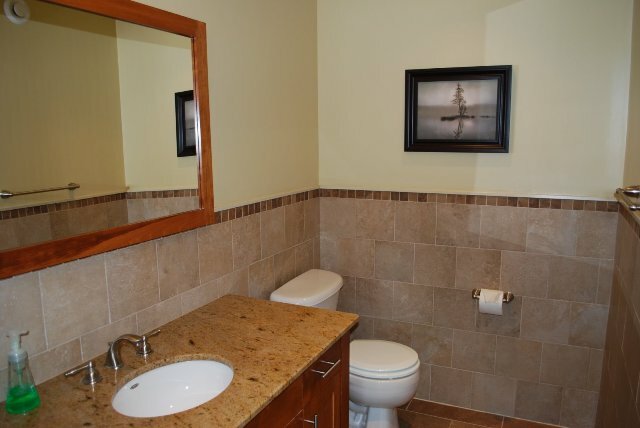 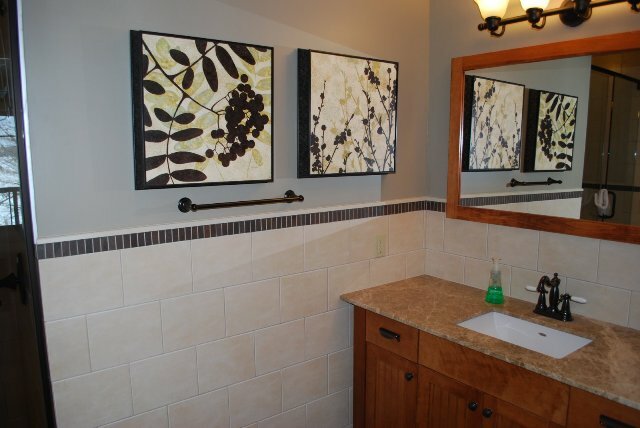 The villa comes fully furnished and stocked with all you need to enjoy your 5 weeks at the lake including a washer and dryer tucked away in a hallway closet on the upper level. 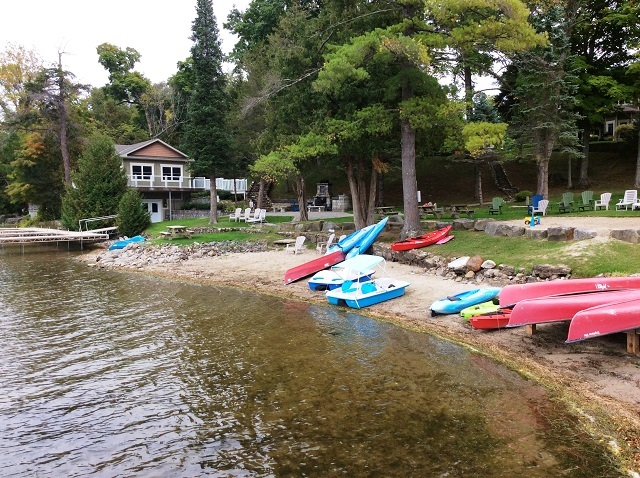 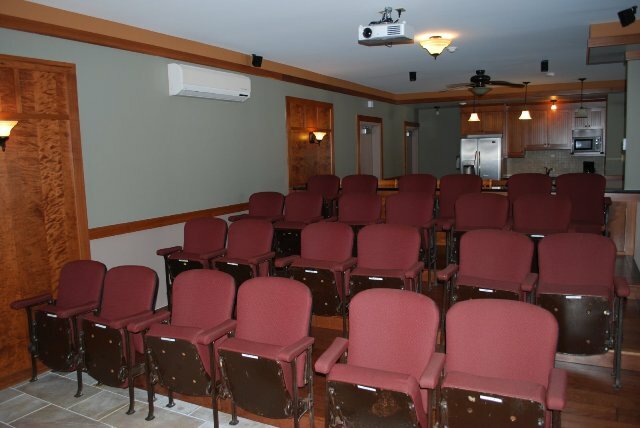 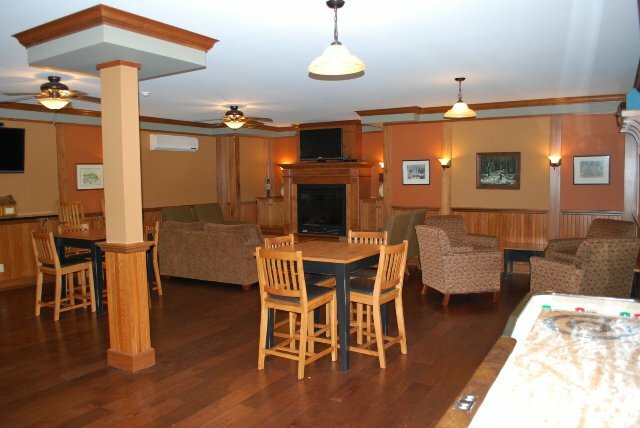 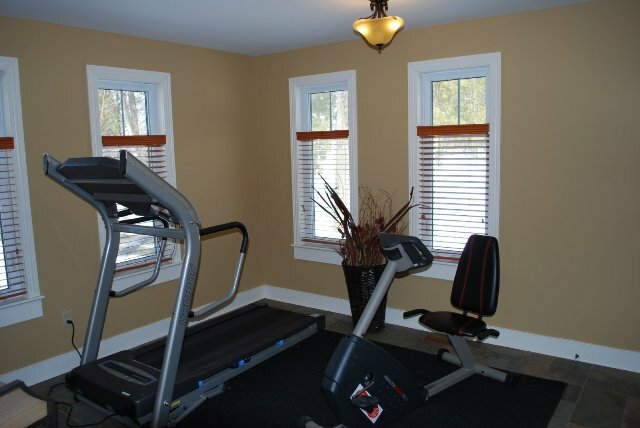 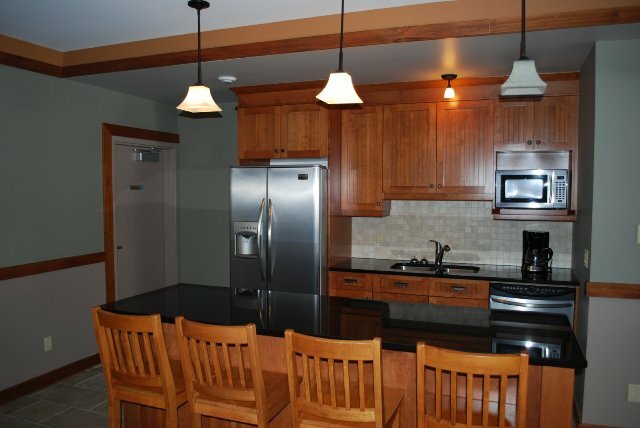 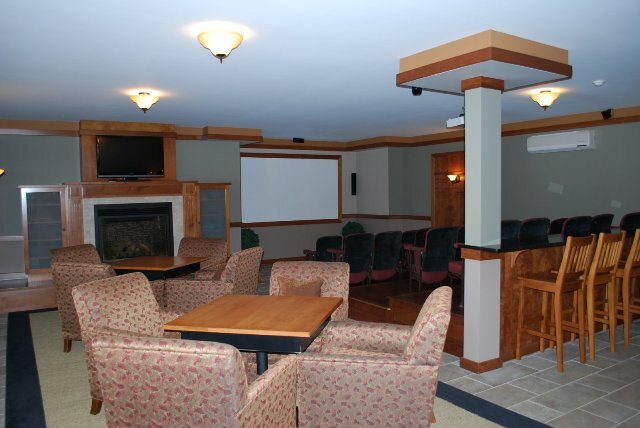 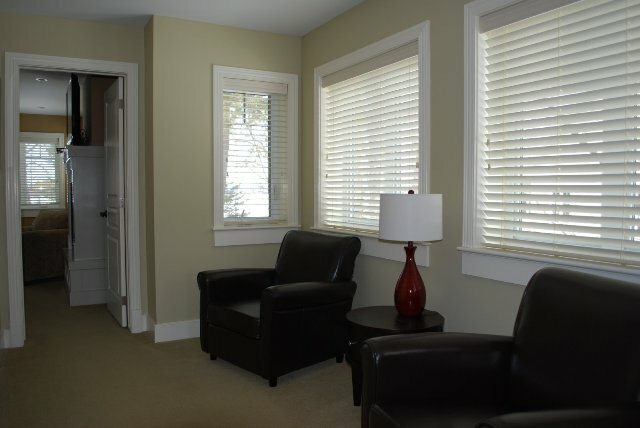 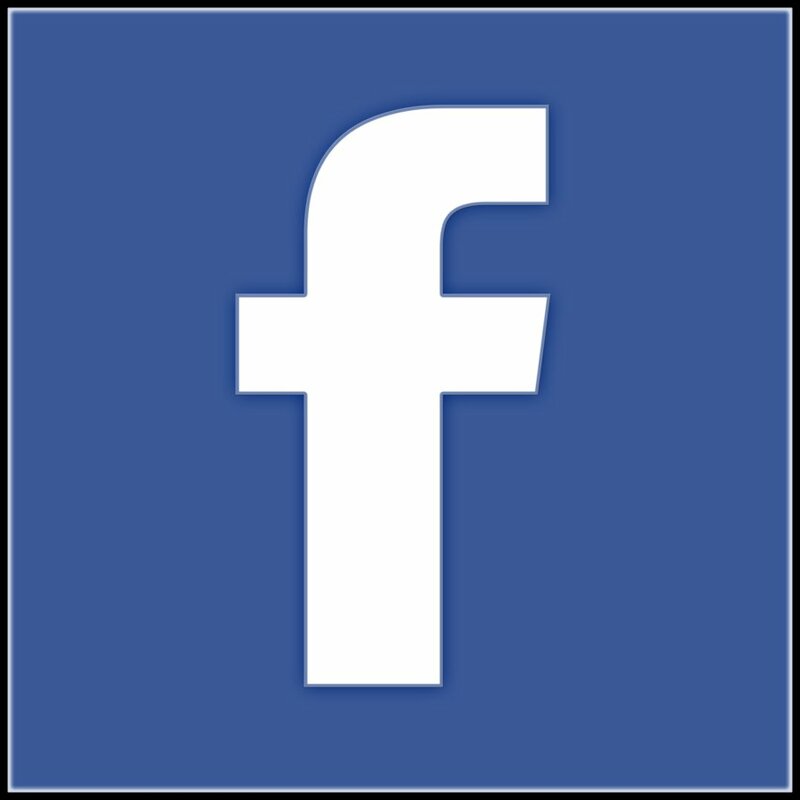 Make use of the recreation room, theatre room, boat house, canoes, kayaks, paddleboats, bicycles, shared golf carts and barbeque and fire pit area. 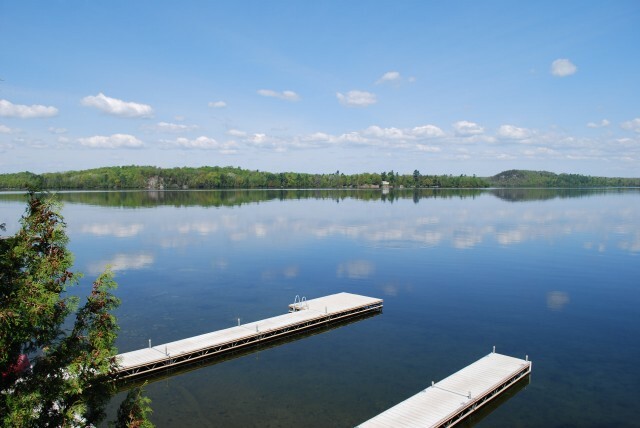 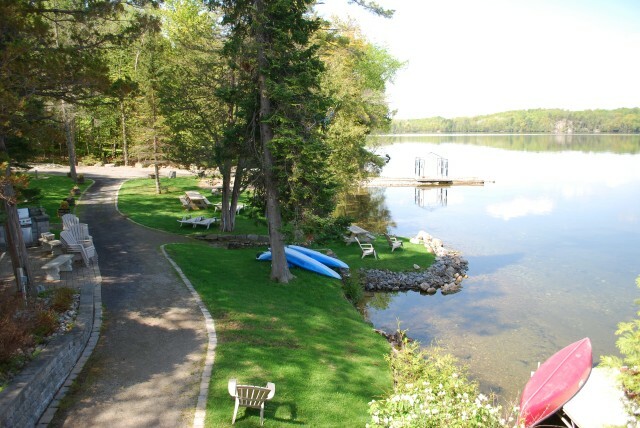 The waterfront is perfect for swimming or boating with a sandy beach and dock available. 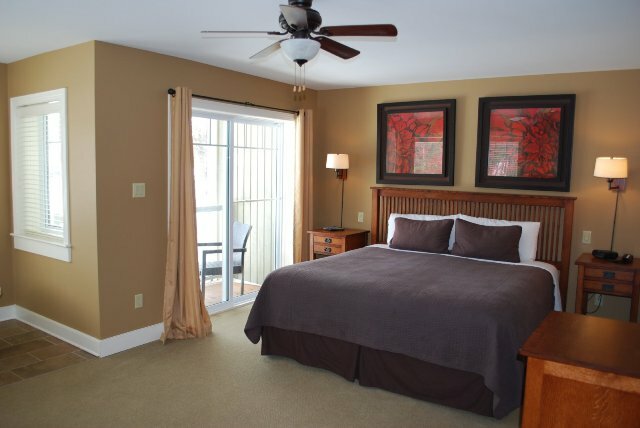 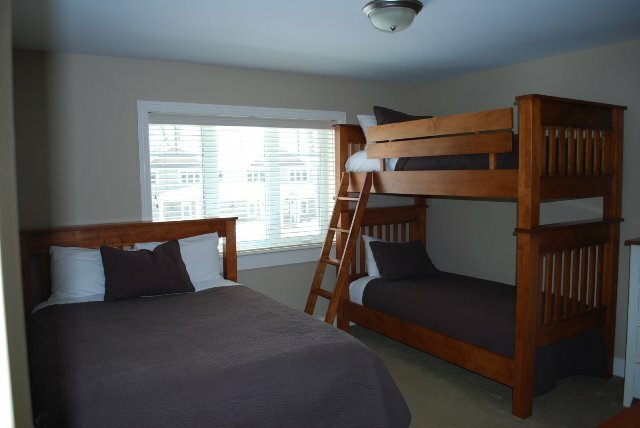 Villa 1-1 offers the last week of spring and first week of summer together each year.